Until recently, it was assumed that hereditary angioedema was a disease resulting exclusively from a genetic deficiency of the C1 inhibitor. 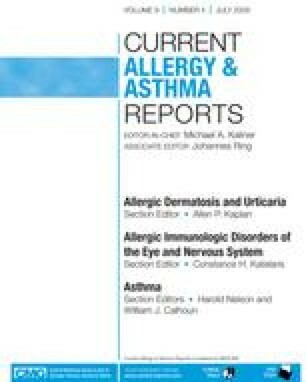 In 2000, families with hereditary angioedema, normal C1 inhibitor activity, and protein in plasma were described. Since then, numerous patients and families with this condition have been reported. Most of the patients were women. In many of the affected women, oral contraceptives, hormone replacement therapy containing estrogens, and pregnancies triggered the clinical symptoms. In some families, mutations in the coagulation factor XII (Hageman factor) gene were detected in the affected persons.